I have always been obsessed with stationery. A novelty pen or a glittery notepad can have a huge impact on my motivation levels when I’m revising. 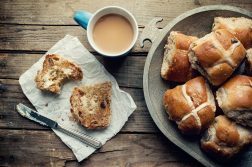 Easter is a tough time for us all and chocolate eggs can only get you so far when trying to study. That’s where fluffy pens and alligator staplers come in! Here’s a stationery edit to either enlighten you about the power of pens or aid your procrastination. The basic element to anyone’s stationery collection is the pen: fountain pens, biros, quills, what have you. 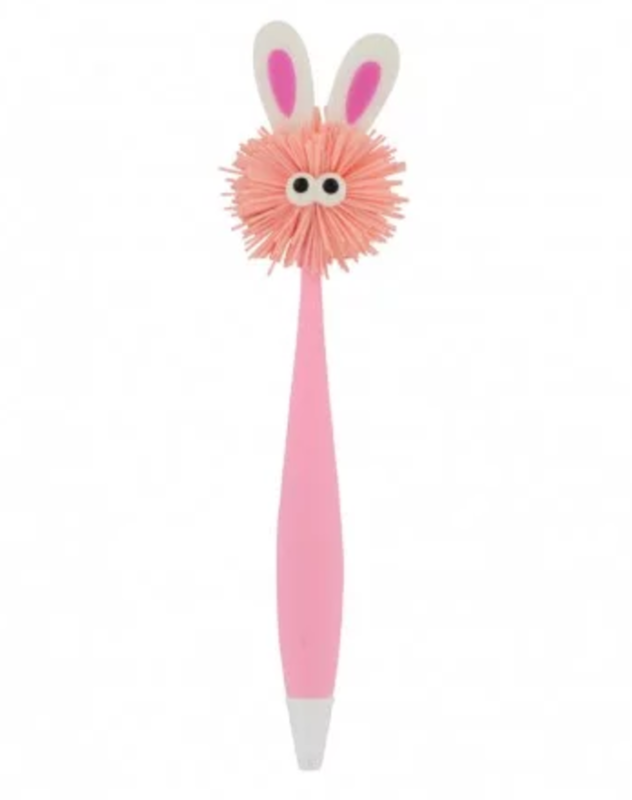 I’m a biro user because my handwriting looks somewhat like spider legs so these pizza pens appeal to me on both a practical and edible level. If I’m experiencing the daily conflict of whether to order a Domino’s to the library, I can see this pen helping me through. 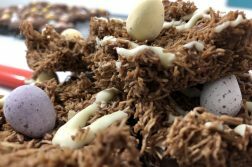 However, if you’re looking for something more seasonal or if you’re vegetarian and the pepperoni on the aforementioned pen offends you, you may be interested in this bunny pen. Next, pencil cases. 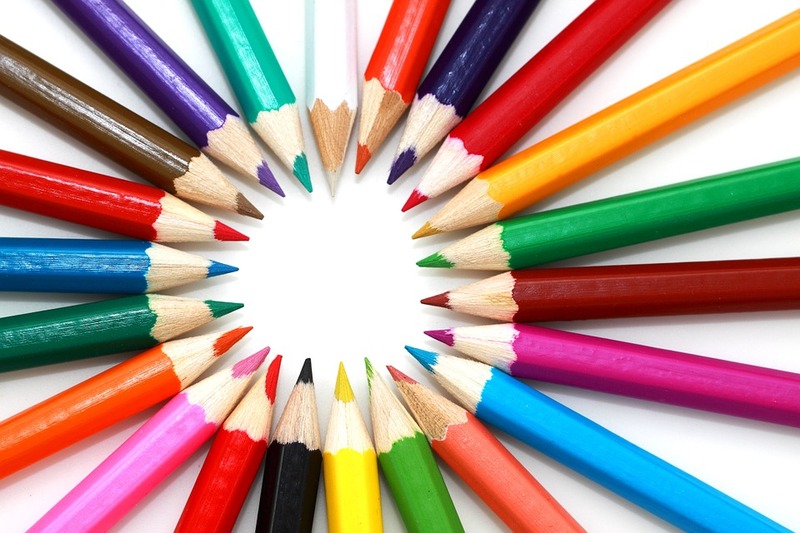 Pencil cases are the home that you provide for your pens. It must be homely, it must be reliable. You can’t be mid-lecture and your pencil case be ripping at the seams. 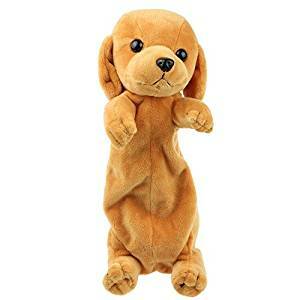 At first, I liked this dog case but the more I look at it, the more I feel like I’d be performing surgery every time I got out my pizza pen. 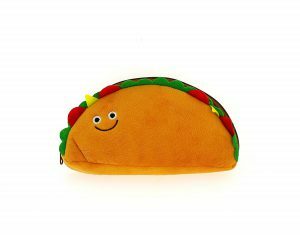 If, like me, that pencil case makes you feel slightly unsettled, maybe this one will be more appealing and then we can taco bout it (I’m sorry). The next piece of high-quality equipment I want to highlight are staplers, novelty staplers. I have pages and pages of reading that I am constantly stapling and that can become extremely monotonous. However, with this chicken stapler, I am given a new lease of life. 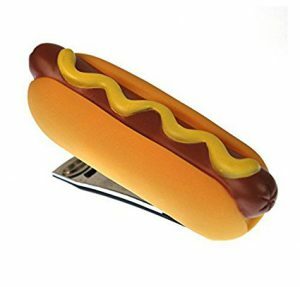 However, if you’re hungry 24/7 like me, this hot dog stapler could be a better match for you and the chicken one would be the wurst (again, I’m sorry). Last but never least, the classic that’s been in our novelty pencil cases since Reception: the 15cm ruler. I have always had a ruler in my pencil case. My English degree means that rulers are no longer necessary but somehow it never left my stationery set. Many opt for the classic, transparent plastic ruler but I need to reveal to you the mystical world of novelty rulers. This London ruler would be perfect if you love the city life as it will provide you with a form of escapism, a snapshot of the skyline as you sit in your room doing secondary reading. 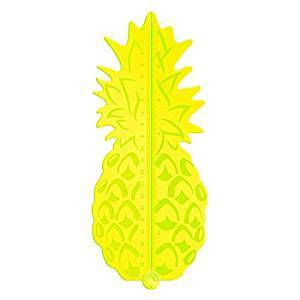 Contrastingly, this pineapple ruler could bring a burst of summer exoticism to your stationery set. As limited as this selection is, a simple burst of novelty to your pencil case could make all the difference. 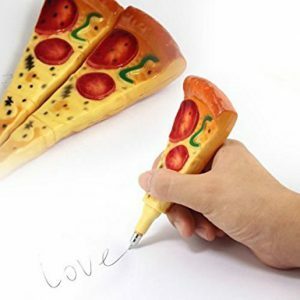 Using your trusty pizza pen in the middle of a boring lecture may be just the hint of pep that you need to get through. 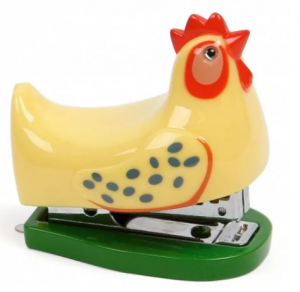 I think I’m going to have to invest in a chicken stapler as long as it doesn’t cost too many buck, buck, bucks…!